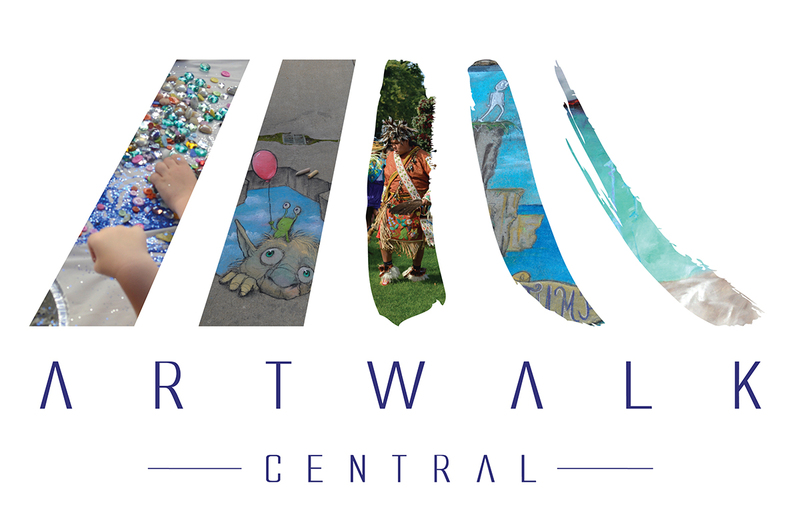 Artwalk Central is a website for an art contest in Mt. Pleasant, Michigan. The site matches up local venues with artists, to display their artwork and be voted upon by the public. We implemented a 3-tiered membership system for this project, allowing artists to contact venues and the public to vote on the artist’s pieces. The voting system utilized text message (SMS) as well as via computer. This project will continue through 2017.